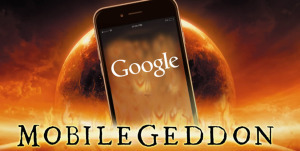 Mobilegeddon. Is it the end of the World Wide Web as we know it? Saying “SEO is dead” is a common rabbit hole many people go down in so-called “digital revolution” discussions. A similar case was when lots of people said newspapers were dead, but they’re online now—so actually they’ve just changed format.